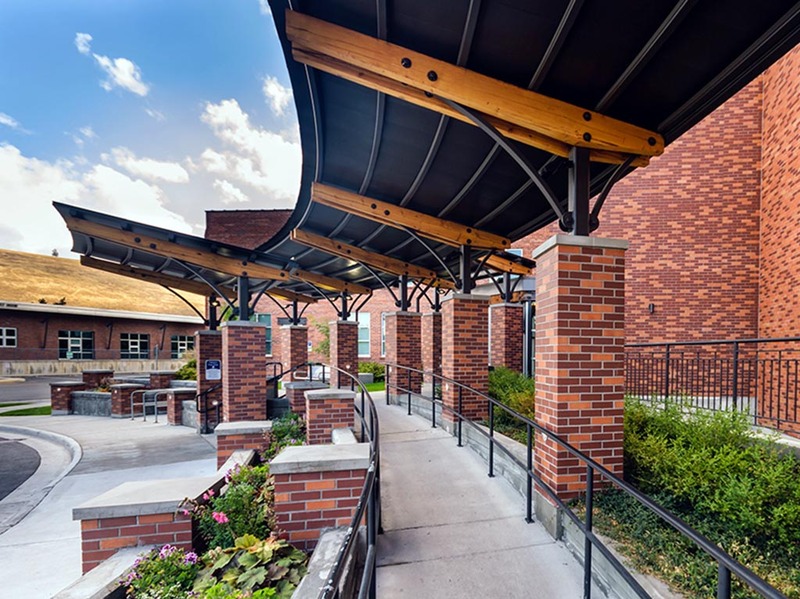 Sirius combines the qualities of technology, experience and craftsmanship. 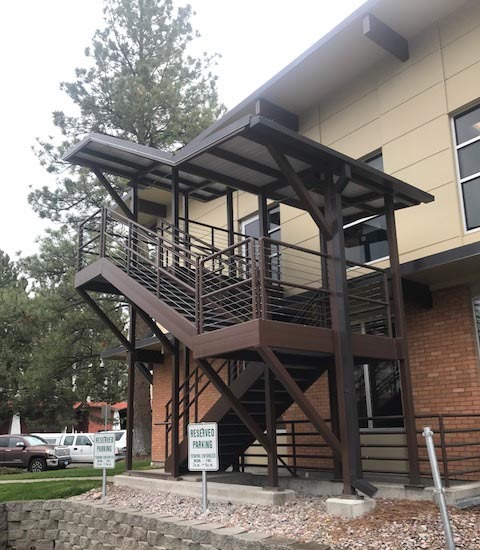 Over the last 20 years, Sirius has maintained our own Missoula based, Structural and Architectural Steel fabrication shop. 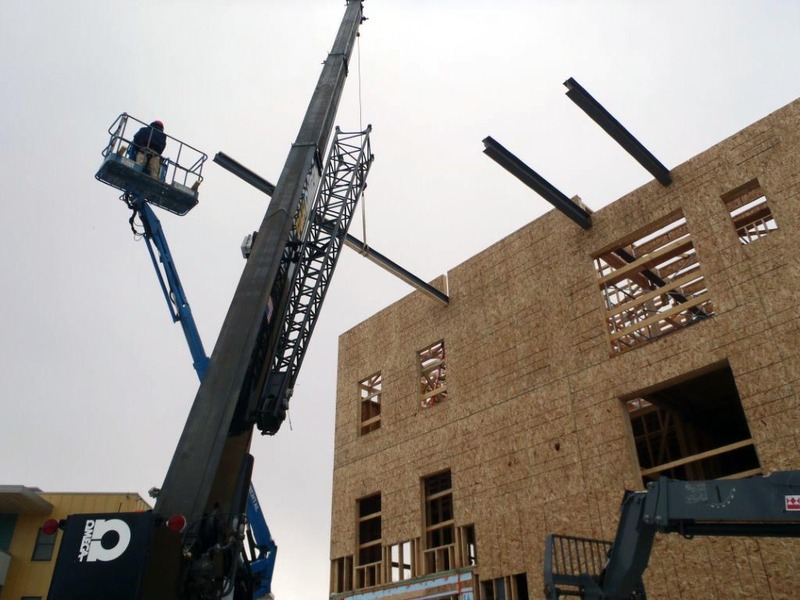 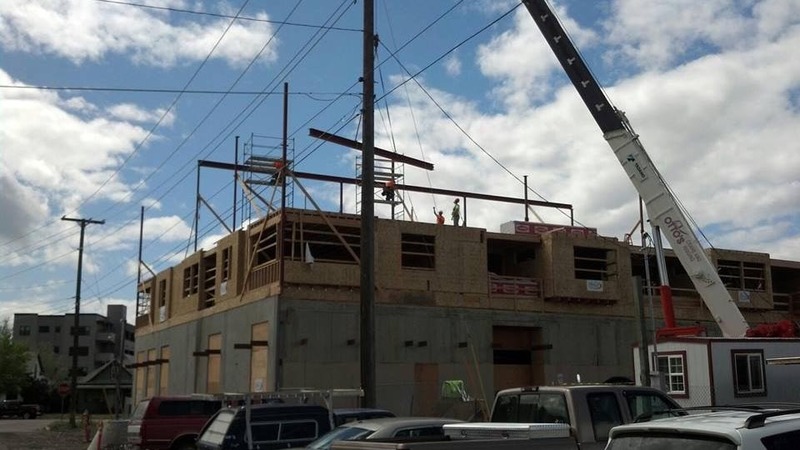 We’ve fabricated and erected the steel structures of numerous mid-rise buildings in and around Missoula. 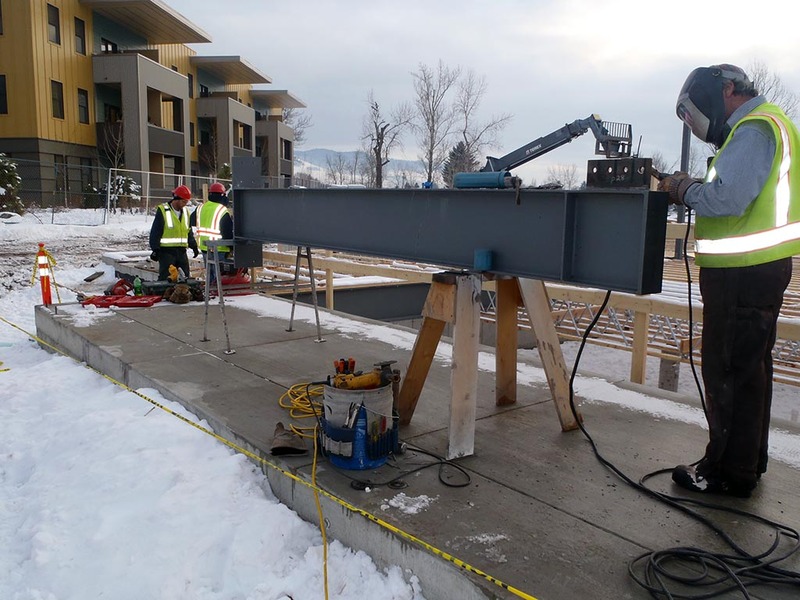 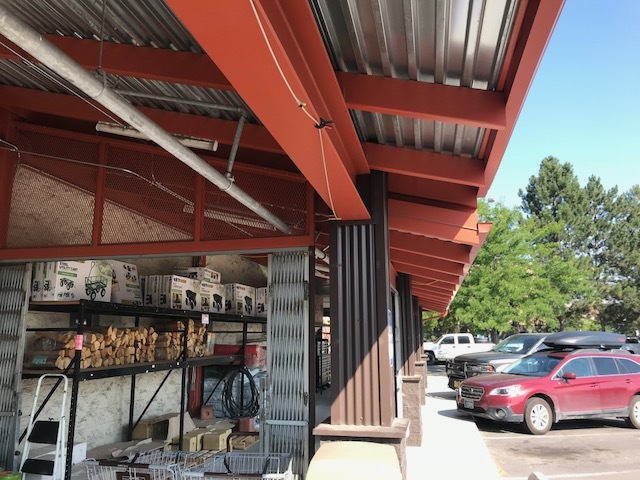 With our AISC certified fabricators, we routinely self-perform the structural and architectural steel components of all our jobs, large and small, and we are the only General Contractor in Western Montana that maintains this unique ability. 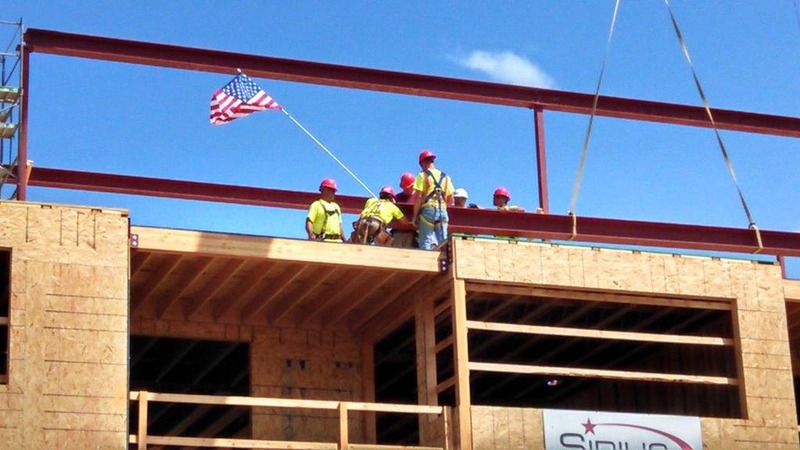 With our knowledge and experience in structural steel design, fabrication and erection, we’re able to save clients time and money during design and construction phases, and our clients don’t have to pay the additional mark-up on labor and materials that comes with hiring specialty subcontractors to perform this work for us. 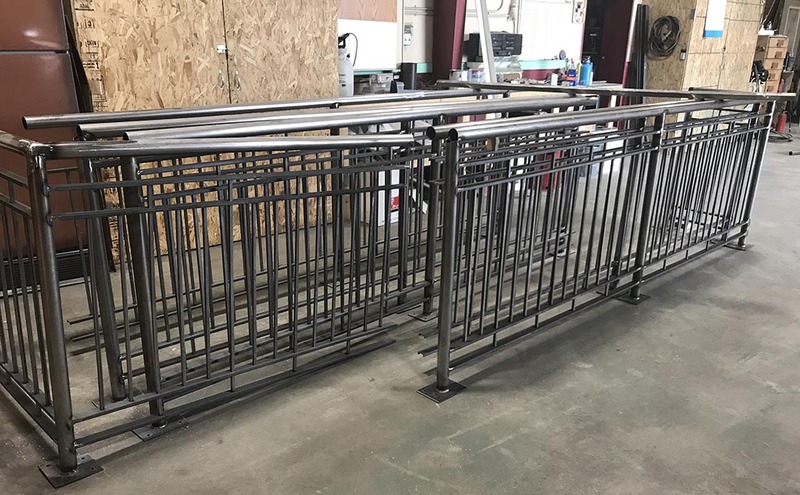 We also fabricate and install custom railings and guardrails, gates, fences, awnings, sun shades and a wide variety of architectural steel specialty items. 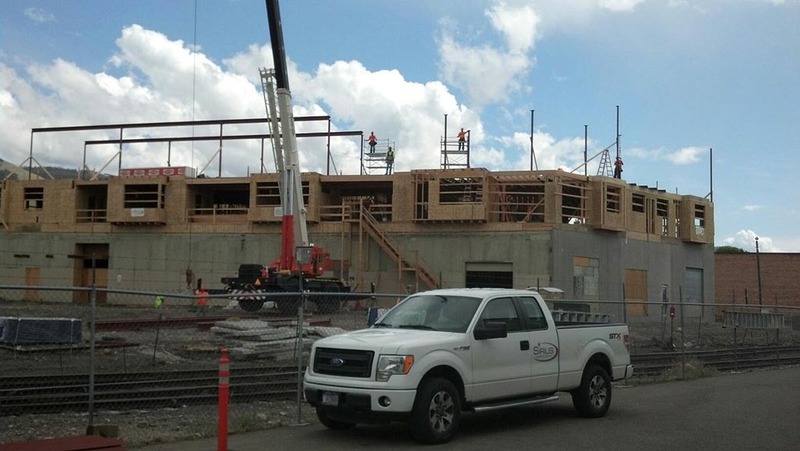 This in-house capability always translates into cost savings for our client’s projects whether large or small. 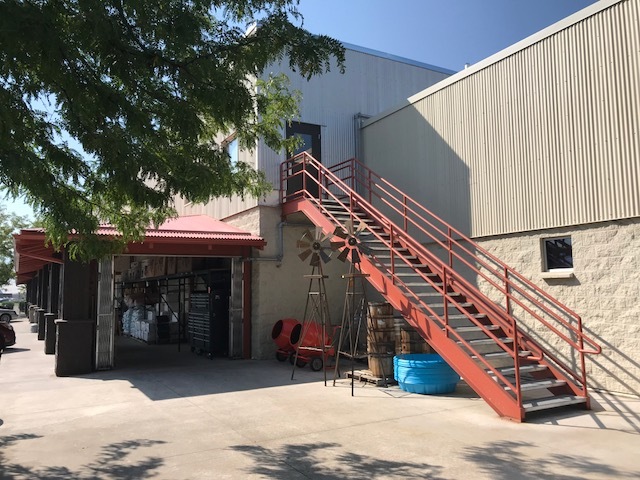 Email us and lets talk!